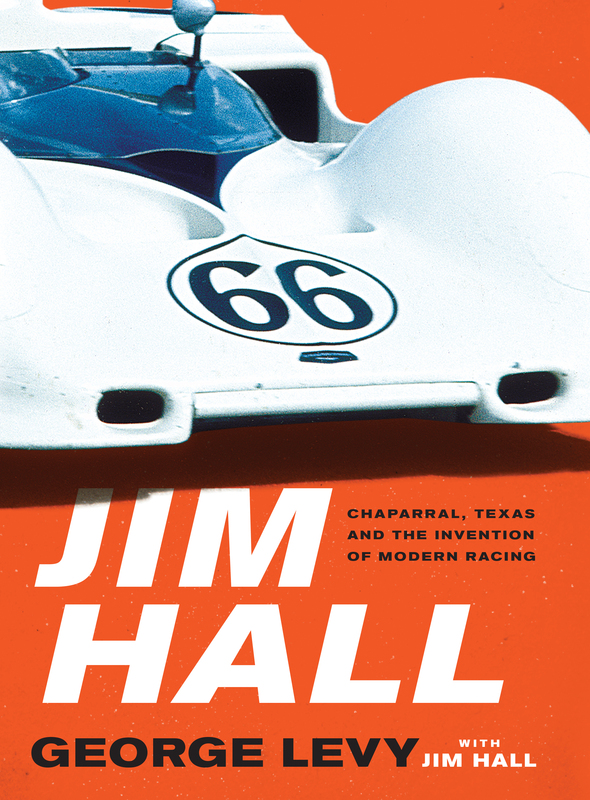 This character-driven biography of Jim Hall is the first and only look at one of the most influential racing drivers, engineers, and team owners of the 20th century. Jim Hall is the Charles Lindbergh of motor racing. The man who changed everything. And he’s ready to tell his story for the first time. From racing's earliest days, the men who designed and built these land-bound rocket ships viewed the air that moved over, under, and around a car as it hauled toward 200 miles per hour as a nuisance with which they had to contend. It was Jim Hall who first saw how this nuisance could be turned into not just a force for good, but a breakthrough in vehicle performance. Today, racers call it “downforce”--the amount of downward force that can be exerted on a car’s tires to improve how well the vehicle stops, goes, and most of all, grips the corners. Hall’s innovations made him both a hero and celebrity throughout the 1960s and ‘70s. He was on the cover of Newsweek and Sports Illustrated and featured in countless newspaper and magazine articles. The New York Times alone published 250 stories about Hall over the period. The Chaparral phenomenon reached Europe and Asia, and into seemingly every American home. Hall’s achievements made him more famous than understood; he was a famously private individual. Part of it was a natural introspection and an almost obsessive focus on his goals. Part of it was the Texas-cowboy ethos that a man’s actions should count for more than his words. But now, in Jim Hall, he will finally tell his story. How he changed race car design. How he conquered the world’s greatest automakers from a tiny quad of steel-sided buildings on State Highway 349 in Midland, Texas. How he inspired a generation.